Dr. Brett Chapel is a native Slidellian and third generation Chiropractor. 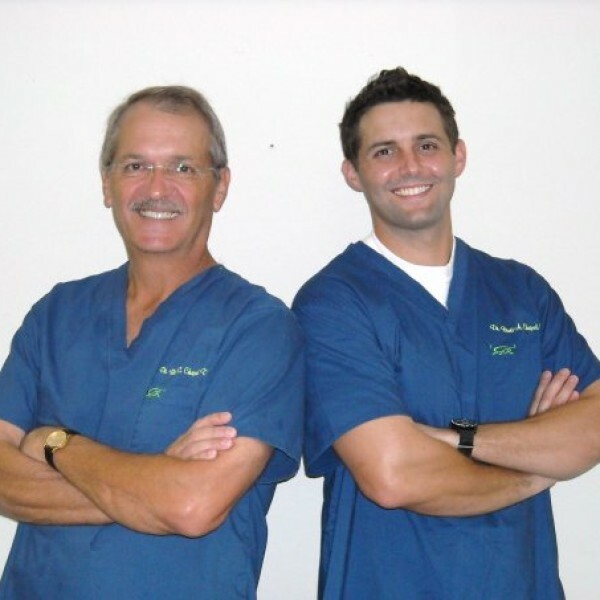 He brings a legacy of experience and quality care to the Slidell Community. Dr. Brett attended LSU for his pre Chiropractic training and received his Doctor of Chiropractic degree from Texas Chiropractic College on December 2005. While attending LSU he met his wife Nicki and they now spend as much time as possible with their two daughters. Dr. Brett is very involved with volunteer work in the community as well as in his church activities. His largest fund raising event thus far yielded a 47,000 dollar donation to Children's Hospital. He is a member in good standing of the Chiropractic Association of Louisina and the American Chiropractic Association. Dr. Brett also attends continuing education classes and work shops to stay current with the trands in todays ever changing health care environment.